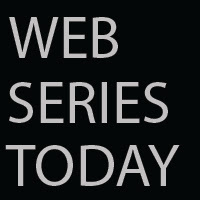 Web Series Today: Back To School EXPECTATION VS. REALITY! Back To School EXPECTATION VS. REALITY!